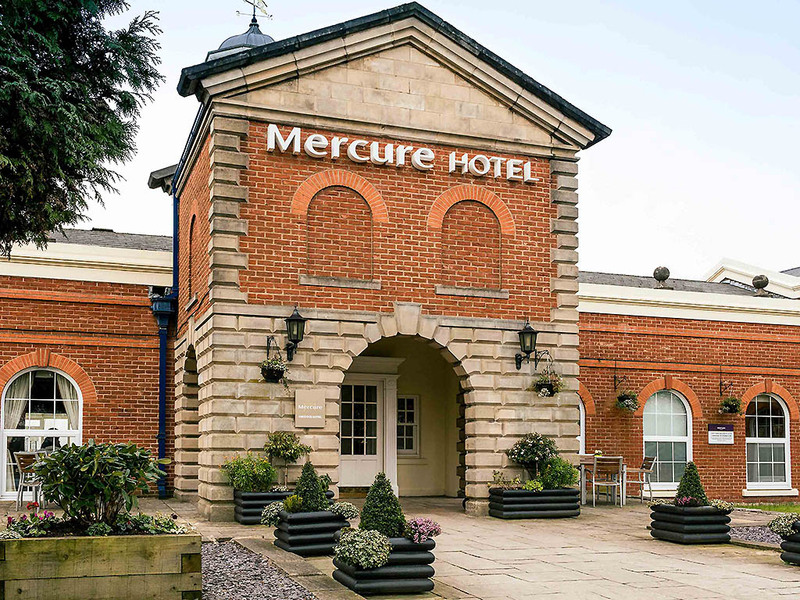 The 4-star Mercure Haydock Hotel is set in a traditional Georgian mansion-style building, built around a central courtyard. The hotel is surrounded by its own beautifully landscaped grounds, making it a great option for those looking to unwind. Haydock Racecourse is just one-mile away, so this hotel is perfect for guests who are attending a Ladies Day or any event at the course. Luxurious décor and comfortable Standard, Privilege and Suite room options are perfect for relaxation after busy days. Bedrooms are a good size with ensuite facilities, hair dryer, tea and coffee making facilities and a flat screen TV. The hotel has a variety of upgraded rooms including suites which include air conditioning. Come along and enjoy afternoon tea in our Lounge, or choose from a wide selection of refreshments and light meals.